There are many reasons to take the time to construct a sound retirement plan. Retirement planning provides a range of tremendous benefits… better organization, a road map to the future, added confidence and greater peace-of-mind – amongst many more. But what is the most important benefit of all? What benefit, above ALL others, should drive you to drop what you’re doing, call your financial advisor and schedule a time to talk about your plan? Ready with your guess? Let’s see if you’re right! The #1 benefit of retirement planning is… actually having a Retirement Plan! Now, this isn’t some Jedi mind trick, and I’m not being cheeky either, I promise! I know you’re saying, “Gabe, of course Retirement Planning means that I should have a plan.” It doesn’t take a rocket scientist to figure that one out. But the reality is, most retirement plans aren’t plans at all! They are fool’s gold. They are worthless. Thousands and thousands of retirees are, right now, thinking they have a plan when they really don’t. But how can that be? Let’s find out! Do You Really Have a Retirement Plan? In my career, I’ve had the great pleasure of having talked with hundreds of people about their retirement planning… or lack thereof. In fact, most people that I talk with don’t have a plan at all – even though they think they do. Instead, all they have is investment accounts. Sure, those investment accounts will grow, given enough time and a strong economy. But the “plan” that they think they have is, at best, an investment guy at some big banking institution telling them they can take out 4% a year and be OK.
Guys… I hate to say it, but that’s not a plan! Not even close. What’s the most that I can afford to take out? How long will your assets last during your retirement years? How will that income rise annually to offset inflation? What will happen in the next bear market? What type of return do I need to achieve? How can I achieve that return with the least amount of risk? What will happen with your money if you have a big healthcare expense? How much of a legacy will you leave to your children or beneficiaries? And, there are many more questions just like this that a true retirement plan will answer. The reality is, when put to the proverbial test, 9/10 retirement “plans” fail to answer even the most basic of these questions. 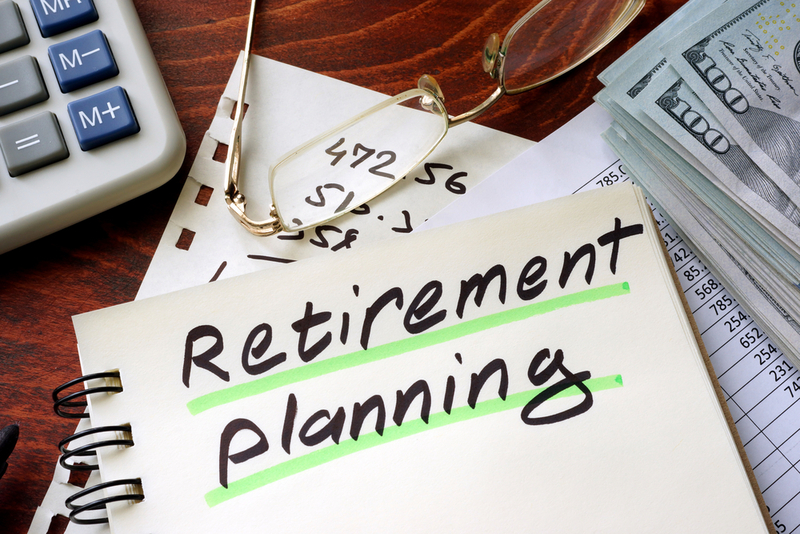 If you’re reading this article, then I congratulate you, as you are probably worried or thinking about having a sound retirement plan and trying to figure out how to better your financial future. 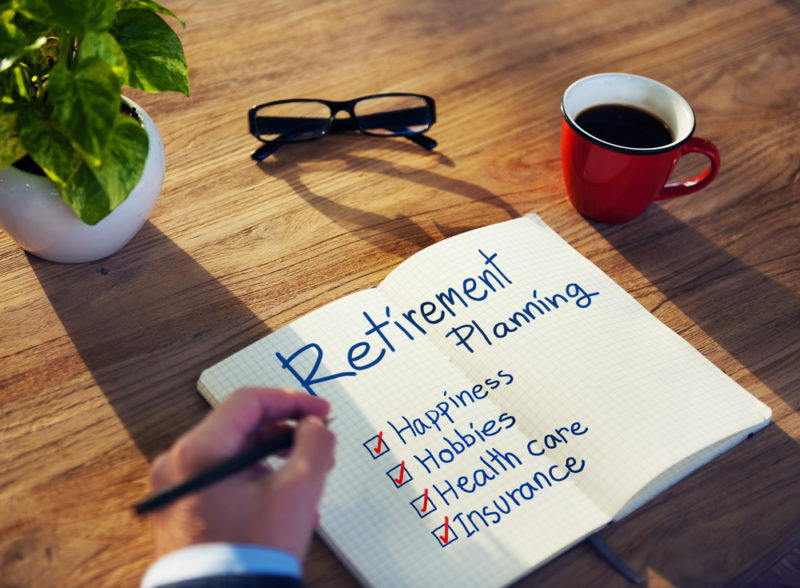 So, let’s dive into what your retirement plan should really tell you, and hopefully give you the additional confidence that you’re looking for! At our firm, SGL Financial, we believe that there are four things that a great retirement plan, at its core, should deliver. Four key questions that it should answer. We call these the Four Financial Cornerstones of your retirement plan. How much return do you need to achieve? How much will you leave to your heirs? For now, let’s focus on the most important component of your retirement plan, how much you can afford to spend. When it comes to your retirement, income generation and asset distribution is the number one thing we focus on first. When you need to start withdrawing money from your accounts to fund your lifestyle, pay your bills and hopefully have some fun in your retirement (in fact, a LOT of fun! ), it’s absolutely critical to have an asset distribution strategy. If you don’t have an asset distribution and income plan, when those unexpected “what-ifs” occur, such as a big market drop (more on that below), or a big healthcare expense, you could inadvertently wipe out all your assets and be left with nothing but your Social Security checks. Without enough income, and no assets to generate additional income, your lifestyle can change dramatically for the worse. This is something which we strive to, at all costs, build plans that avoid. Are You Not Spending Enough? On the other hand, what about not spending enough? You heard that right! I’ve worked with clients, whom, thinking they didn’t have sufficient assets, barely spent anything at all. Instead, they scrimped and penny-pinched, thinking they couldn’t afford anything better. When we ran their numbers, guess what, at age 90 they had millions of assets saved to pass to their heirs. Which sounds great, except when you talk to these clients, legacy isn’t that important to them and they would have rather focused more on their ideal retirement lifestyle first. Imagine for a second that when we run your numbers, we determine that you can spend an extra $1,000 or $2,500 a month and still be OK. What would that mean for you? What else could you do in your retirement that brings you happiness, excitement and joy? What Income Distribution Strategy Are You Using? Before we talk about income distribution strategies, it’s important that you have the answer to our first question – how much can you afford to spend in your retirement? Knowing this number must come first. This gives us the target income amount that we need to plan our distributions to meet. Once you have that number in hand, you’re ready to explore different income and asset distribution strategies. There are many different methods that you can explore, and each of them has various pros and cons that are better, or worse, for specific people and specific situations. 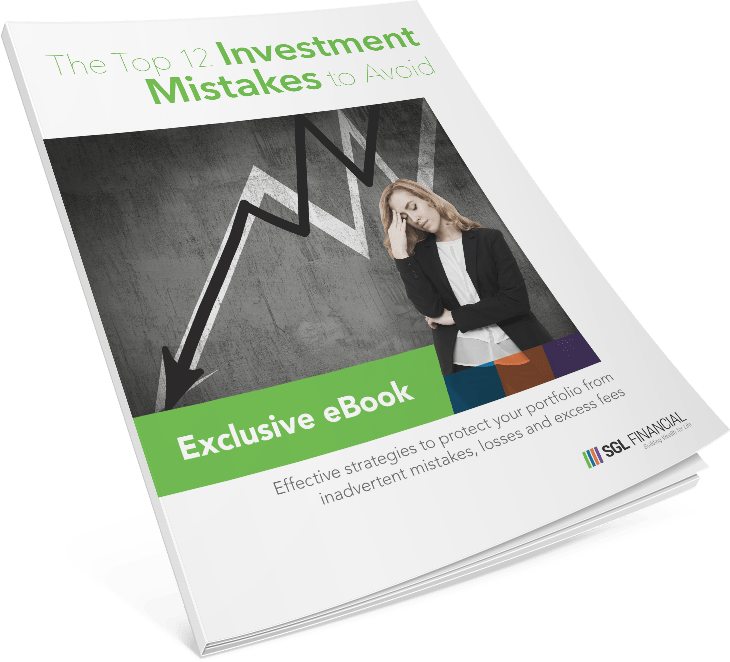 Some of these methods, such as the 4% rule and a fixed withdrawal percentage, are outdated and, to be blunt, a little bit “lazy.” They don’t require much planning or strategizing. They simply tell you to take a percentage of your assets and use that for income. But, what if that percentage isn’t enough? How does that plan help protect you from market risk? There are a lot of problems with these methods, which is why they are old and outdated. Which Income Distribution Methods Are More Modern? More modern approaches for income distribution include a flooring technique and time-segmentation using a dynamic bucketing strategy. Both of these approaches provide for additional risk mitigation and a higher probability of success and confidence. When we build income distribution strategies for our clients, we can show you how each of these methods performs with your numbers so you can compare them side by side, helping you see the benefits and drawbacks and determine which approach is best for you. How Does Your Retirement Plan Shape Up? After reading and review, how does your retirement plan shape up? Do you know the answers to the 4 Financial Cornerstone questions? Have you explored different income generation techniques to see which one makes the most sense for you? 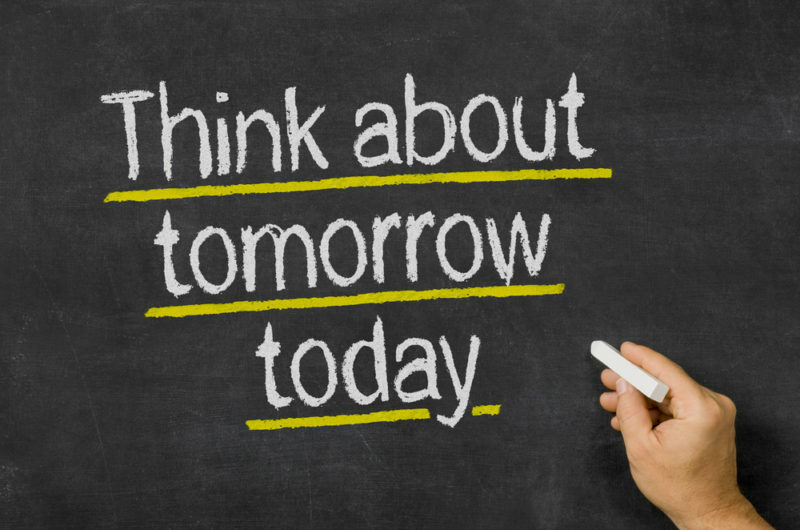 Taking the time to ensure that your retirement plan is, in fact, an actual plan can make a world of difference in your retirement years. With a real plan in place, you can feel the ultimate sense of accomplishment and confidence, allowing you to truly stop worrying and enjoy each and every moment of your retirement. Here’s to your retirement planning success! Gabriel is an experienced financial advisor with over 12 years of helping clients achieve their picture-perfect retirement and secure their financial future. Focusing almost exclusively on retirement planning, Gabriel’s experience has allowed him to learn and understand the very specific risks and challenges facing retirees as they plan for this exciting (and often nerve-wracking) time of their lives.